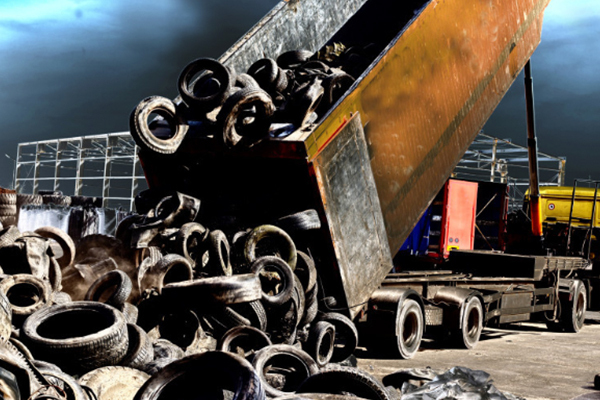 New national specifications for Crumbed Rubber Modified (CRM) asphalt could see millions of waste tyres being used in Australia’s road infrastructure. 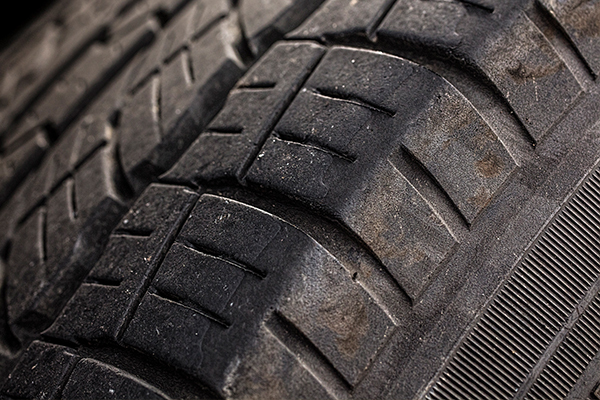 The Australian Asphalt Pavement Association (AAPA), Tyre Stewardship Australia (TSA), Main Roads Queensland, Main Roads WA, Sustainability Victoria and the Australian Road Research Board have worked together to develop and analyse research and development data to achieve cohesive national standards. 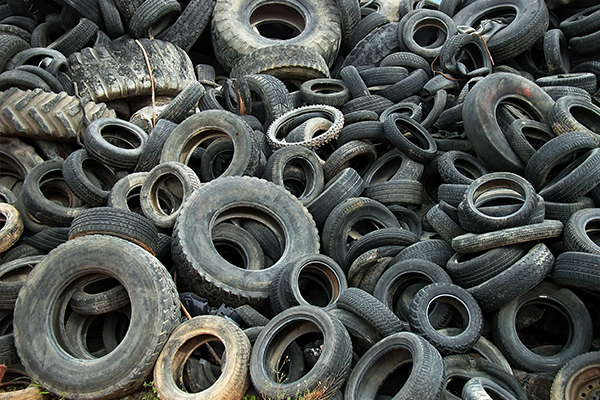 The new national specifications could see nearly 10 per cent of the accessible feedstock for Australian tyre-derived crumb rubber used in domestic road manufacturing, which adds up to almost 4 million end-of-life tyres every year. 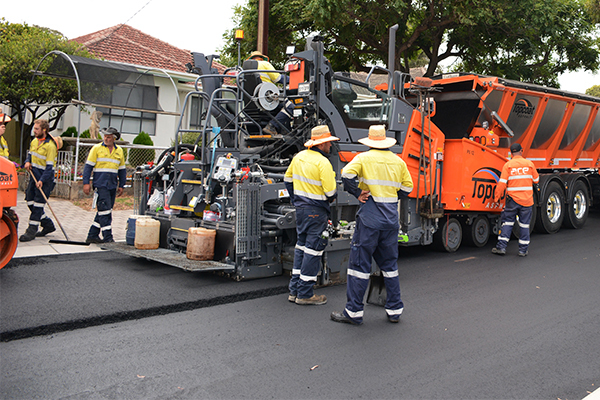 The document was published by the AAPA national technology and leadership committee to facilitate the construction of demonstration trials of CRM gap graded asphalt (GGA), and to promote the use of CRM open graded asphalt in Australia. 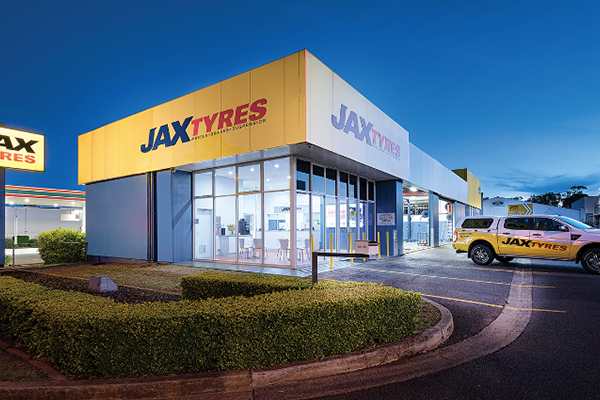 The crumb rubber binder technology is based on the technology used in the US, with the first demonstration section of CRM GGA in the Gold Coast placed in late June. 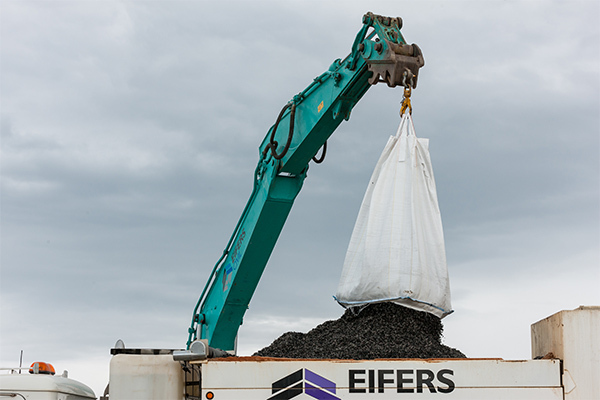 CRM Asphalt can offer better drainage, reduced noise, improved rut and crack resistance and reduced maintenance cycles. Engineers and road contractors are now able to work within parameters of the new national specifications to take advantage of CRM asphalt and spray seal. 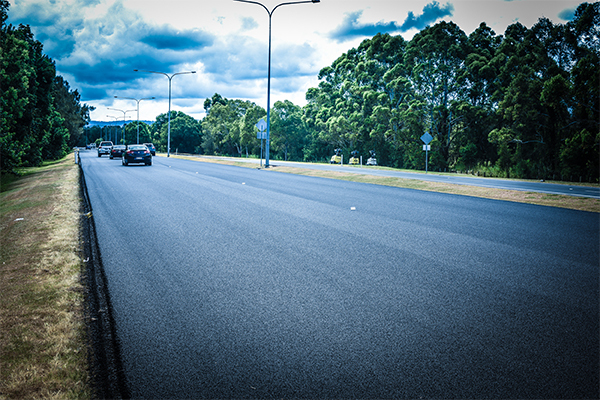 TSA Market Development Manager Liam O’Keefe said reaching a national standard has been a critical part of increasing the potential market for crumb rubber use in Australian roads. “To fully realise this potential for that use we must continue to work with industry partners to ensure the delivery of better roads and better environmental outcomes for all,” Mr O’Keefe said. 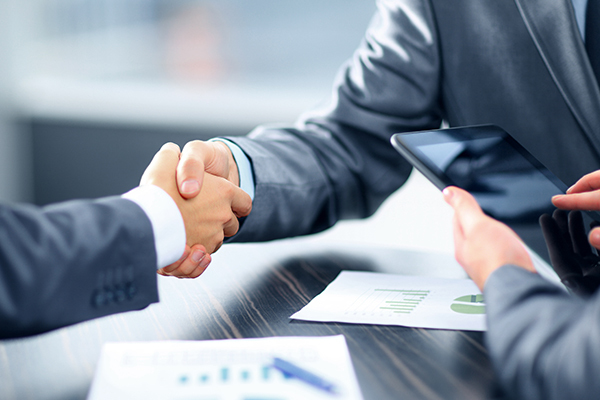 AAPA Director of Technology and Leadership Erik Denneman said this is a great outcome that has come from the close collaboration between industry and road agencies in Australia. “For AAPA this initiative fits our objective of encouraging the efficient use of available resources and promoting the use of sustainable products,” Mr Denneman said. The new national specifications can be found here.